The world's first doctoral program in robotics teaches graduate students to be tomorrow's leaders in robotics research. A 24-month master's program that teaches the fundamentals of robotics theory and practice through coursework and independent research. A 21-month advanced graduate degree designed for those who wish to find success in the robotics and automation field as practitioners in the commercial sector. It focuses on both technical and business skills. A 16-month master's program that teaches the fundamentals of computer vision theory to prepare students for careers in industry. 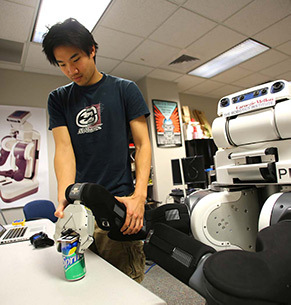 Whether the goal is to obtain employment or continue with further education, a robotics additional major prepares a student for a broad range of post-graduate experiences. An undergraduate program that teaches the principles and practice of robotics through theoretical studies and hands-on experiences with robots. 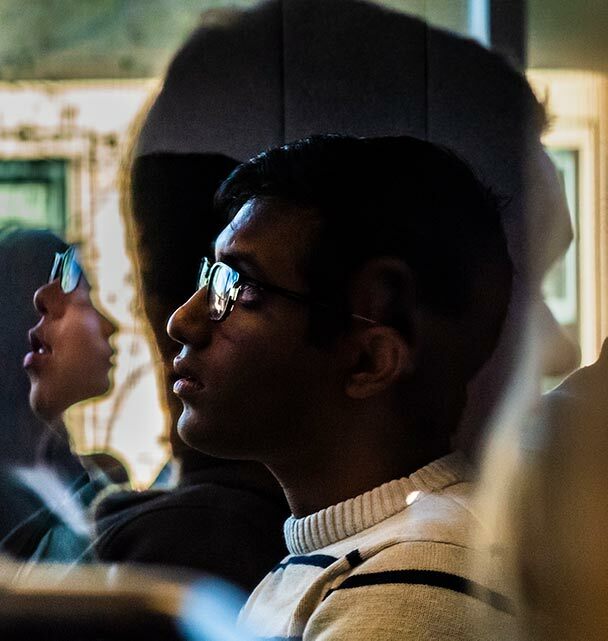 A special program that enables current Carnegie Mellon undergraduates access to an abbreviated application for early admission to the MS in Robotics (MSR) program.